If you are thinking about using branded gifts to promote your business, now is good time to give it a try and bag a bargain at the same time! Just released is our end of line gifts catalogue, filled to the brim with high end and budget products with prices you won’t want to miss. From bags and drinkware to keyrings and pens- we’ve got it all on offer! 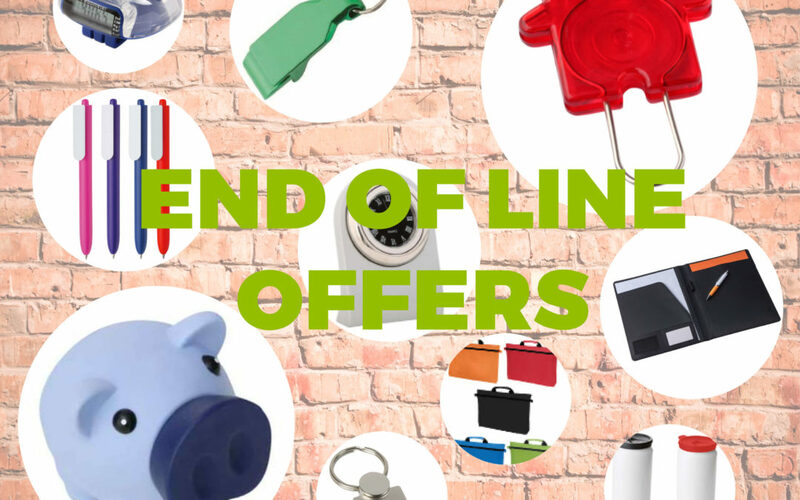 If you are looking for something a bit more unusual, take a look at our range of discounted bottle openers (pages 31-32) or lint roller and shoe shine kits (page 30). Items a bit different from the norm, and something that will be used time and time again. Take a look at the catalogue here! Why not take advantage of our end of line promotions and remind your clients you are thankful for their custom? All products can to printed with your logo and contact information. But remember! Once they’re gone, they’re gone!